The announcement by Smashwords of their new partnership with Gardners, the UK's largest book wholesaler, means that all our books - ALL our books - are now available to over 400 small ebook retailers powered by Gardners in over 32 countries. These retailers serve 138 countries. It also includes distribution to thousands of public and academic libraries, including 2,000 public libraries in the UK. Every Smashwords book will be listed for patrons in every library - patrons will not have to ask their library to acquire it. We're delighted that working with Smashwords brings us these extra benefits, as for a small publisher discoverability is everything. 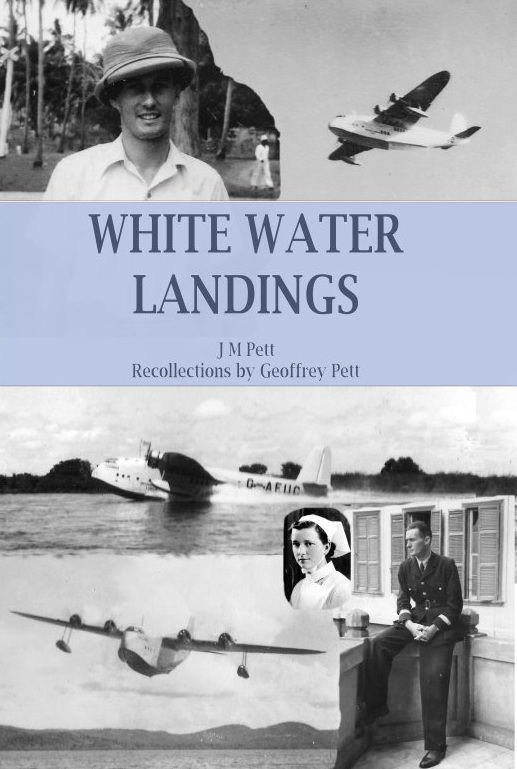 Amazon's algorithms don't really promote our books, although White Water Landings does seem to be hitting a spot, as we thought it might, in the aviation history and family history genres. But then, the non-fiction world is less competitive. Oyster and Flipkart no longer carry Smashwords titles. Oyster has been acquired by Amazon, and Flipkart could not adapt their systems quickly enough to respect Amazon's exclusivity criteria. 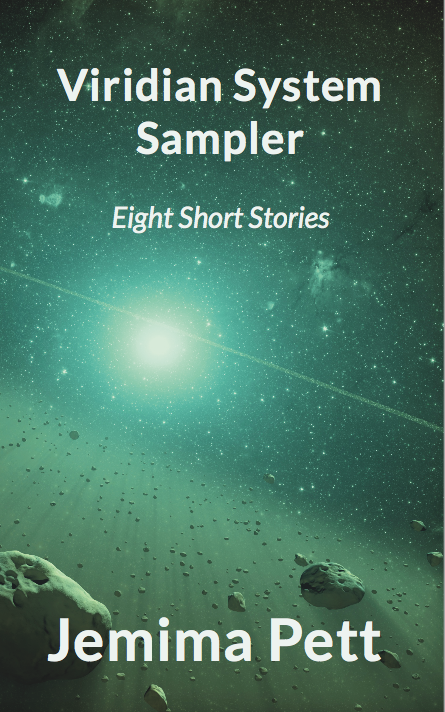 Please refer to the Smashwords website for details if you need them. 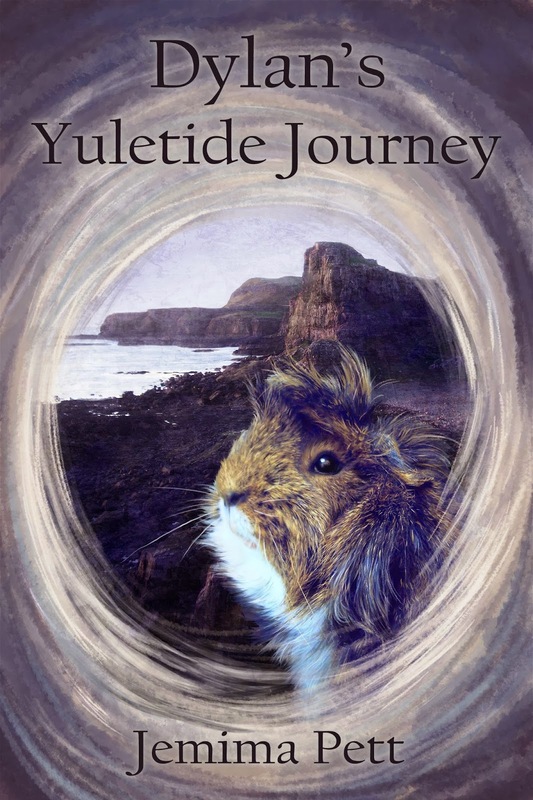 The Viridian System Sampler and the short story Dylan's Yuletide Journey are exclusively available through Smashwords and its partners.